To say that this was a wild ride would be an understatement. The pacing and plotting of this book is batshit crazy. Pardon my French. 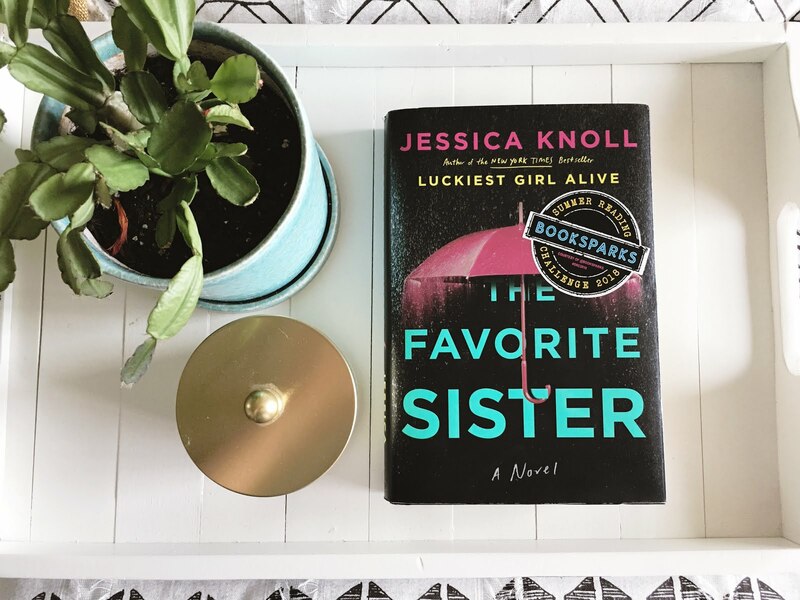 I'll be honest, I didn't care much for Jessica Knoll's debut novel, Luckiest Girl Alive . I felt her characters in that book were vapid, shallow and that overall the book lacked depth. In fact, I couldn't even finish it. But this book - I absolutely devoured. Knoll's sophomore effort is an addictive, twisty, thriller that sinks its claws into you and never lets up until the last page. 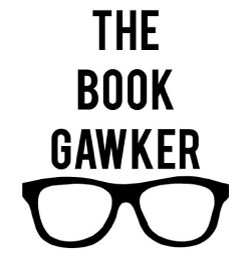 If you enjoyed her writing style in Luckiest Girl Alive - you'll be happy that The Favorite Sister is just as snarky and bitchy, and full of pop culture references that hit the proverbial nail on the head. It's campy, overwrought, completely over the top and absolutely delicious. I think if you can see this for what it is - it's brilliant and wildly entertaining. Knoll uses a reality TV show as the backdrop for her latest thriller, a murder mystery in which the most popular cast member ends up dead at the end of the season and the question everyone is asking is "What Happened?" It's a smart move given the public fascination with celebrities and their lives. She gives us an all star cast of women who are supposed to represent the title of the show Goal Diggers. 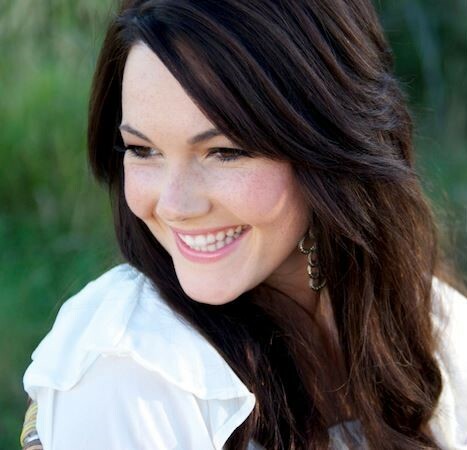 They're all unabashedly successful, young, wealthy and unapologetically ambitious. But behind the scenes we find that the show is scripted, the women are pitted against one another and everyone has a secret to hide. It provides a perfect landscape for Knoll's scathing social commentary on hot topics such as race, violence against women, female comradery, feminism and social image. A big one being women supporting women - but only as long as it serves everyone's agenda. It's exactly the backstabbing content the consumer wants and producers are only too happy to provide. The reveals come at you fast, but this isn't Knoll's first time around the block and she knows her audience. She deftly gives enough information to keep you turning the pages - I never lost interest and only at the end did I have an inkling of what actually happened. This didn't detract from the book for me though. If past paced popcorn thrillers are your kind of thing - pour a glass of wine and pick this book up because it'll keep you entertained. 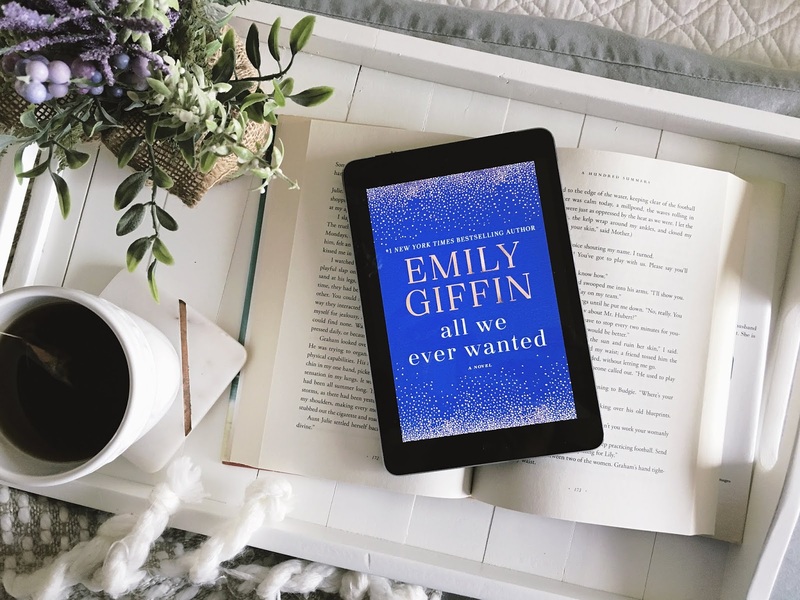 This book was read during the Booksparks and Popsugar 2018 Summer Reading Challenge, a free finished copy of the book was provided for review. All thoughts are my own.